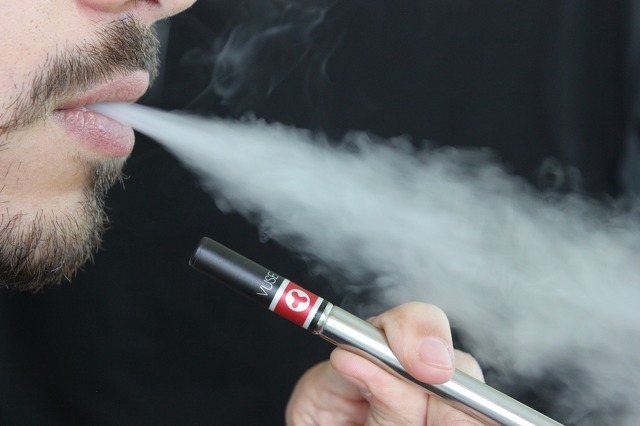 Researchers at Penn State have concluded different flavorings for e-cigarettes may cause even more health problems. HERSHEY – The flavor of an e-cigarette may affect more than a consumer’s taste buds, according to Penn State researchers who say the chemicals that make up the different flavors also produce different levels of free radicals, toxins often associated with cancer and other diseases. The researchers found six flavorants that significantly increased the production of free radicals, including linalool, dipentene and citral, which are often used to give products citrus or floral notes. Additionally, the flavorant ethyl vanillin — often used for vanilla notes — decreased the production of free radicals by 42 percent.